When it comes to vaporizers, it’s hard to pass up industry leaders like Atmos. 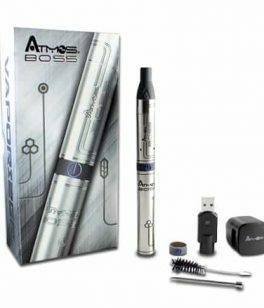 Atmos has a number of popular products, with more being released every day. 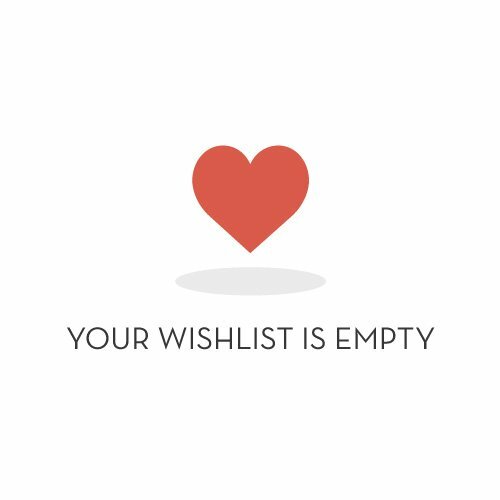 Some of their popular products are the AtmosRX Pen vaporizer, AtmosRX Jr Pen vaporizer, Atmos Tyga X Shine vaporizer, Atmos Kiln RA Pen Vaporizer, and Atmos Magna Pen vaporizer, just to name a few! With this many high-quality and affordable products on the market, it’s easy to see why Atmos vaporizers are leading the way in vaping innovation and vaporizer accessories. Atmos vaporizers are global leaders when it comes to popular, high-quality, and affordable vaporizers and vaporizer accessories. You know you’re getting a high-quality product when you purchase from Atmos. Atmos is constantly striving to bring innovative vaporizer technology to the vaping market. 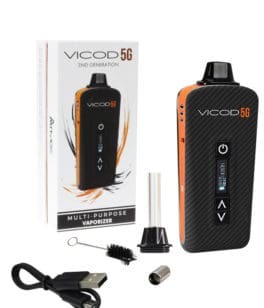 They have produced some of the industries smallest and compact portable vaporizers and vape accessories. Atmos has strict quality control measures in place which help to ensure that the new vaporizer you purchase is just what you expect and paid for. When it comes to buying high-quality vaporizers, it’s hard to go past such a popular and reputable company. Atmos has been at the front of the crowd when it comes to delivering high-quality portable vaporizers and portable vape pens. 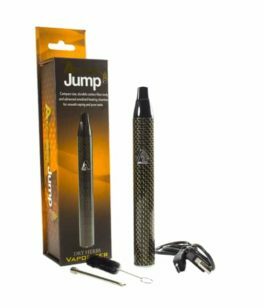 Brands like the AtmosRX Pen vaporizer have been consistently being rated as one of the best pen vaporizers available on the vaping market. When Atmos secured the first ever patent for a portable style pen vaporizer, they emerged onto the global vaping market as industry leaders. Innovation, quality control, affordable prices, and high levels of customer satisfaction have kept them at the peak of their success. The vaping market and vaping industries are constantly changing and evolving. To stay at the forefront of vaping technology, Atmos pen vaporizers must be at the top of their game. It’s Atmos’s commitment to industry innovation and new technology that has kept long-term customers coming back time and time again. You that when you buy an Atmos Pen vaporizer or Atmos Portable vaporizer, you’re getting a product that has undergone rigorous and stringent testing and quality control. Atmos isn’t just located in one country. Atmos has manufacturing facilities and shipping facilities located all over the world. This ensures that you’re getting a high-quality pen vaporizer at the most affordable price available. When you buy an Atmos portable vaporizer or Atmos pen vaporizer, you’ll be able to take advantage of their five-year limited warranty. 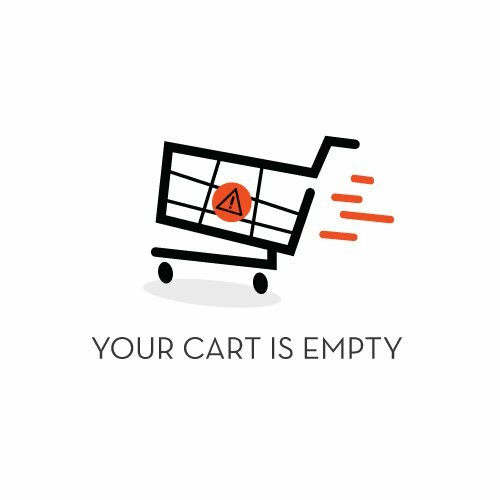 If your Atmos product doesn’t function just how you think it should, don’t hesitate to get in touch with us as soon as possible. When you purchase Atmos portable vaporizers and any other of the exciting Atmos Pen vaporizers, you know that you’re getting a high-quality product which will deliver the results you want, when you want them. If you have any questions about any of our high-quality Atmos Portable vaporizers or Atmos Pen vaporizers, then please don’t hesitate to contact us directly via email. Thanks for checking out our range of high-quality Atmos vaporizer products and Atmos vaporizer accessories.